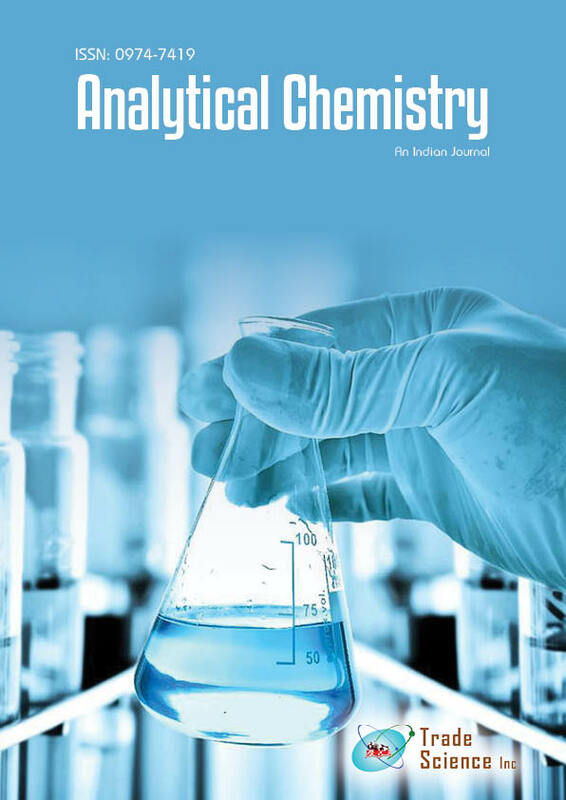 An overview of extraction chromatography of some metal ions using various extractant during last two decades is presented. The development of this technique since its inception is briefly traced. The various parameters obtained from the previous and present studies such as equilibrium extraction constant Kex, pH, The various influencing parameters such as acid concentrations, effect of flow rate of mobile phase and reagent concentration was studied. The method was free from large number of interferences from cations and anions data are displayed in tabular form. Finally, the current demands, disadvantages and future prospects are also evaluated.